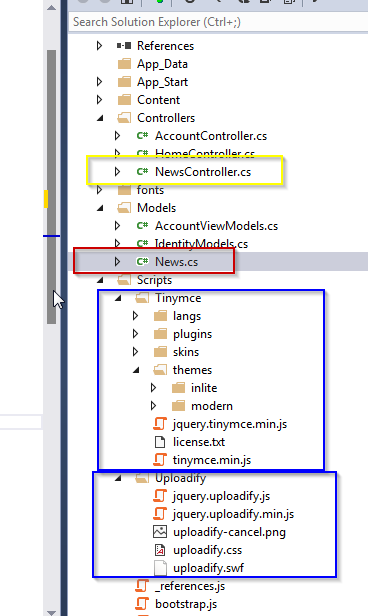 Earlier I was posted an article on Integrating Summernote on MVC ASP.Net . I received couple of feedback’s where users were facing issue with large content as the entire data including image will be send to the database and there will be with size of images. 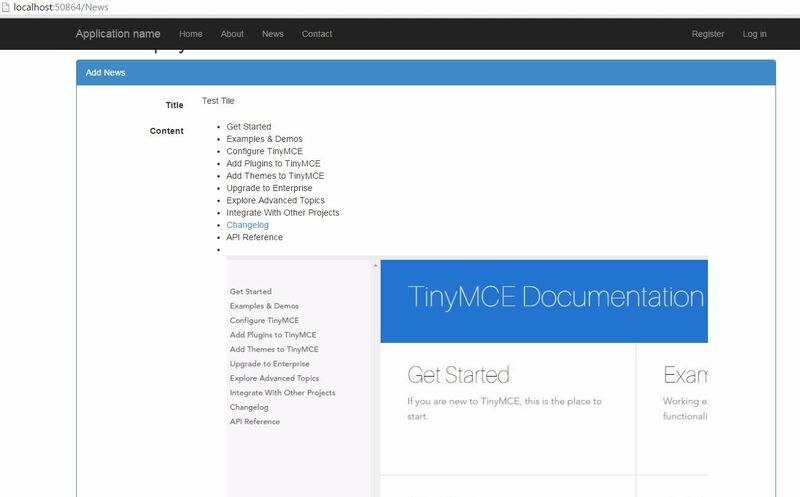 As we aware that there is TinyMCE editor which lacks in the area of Image Uploading. 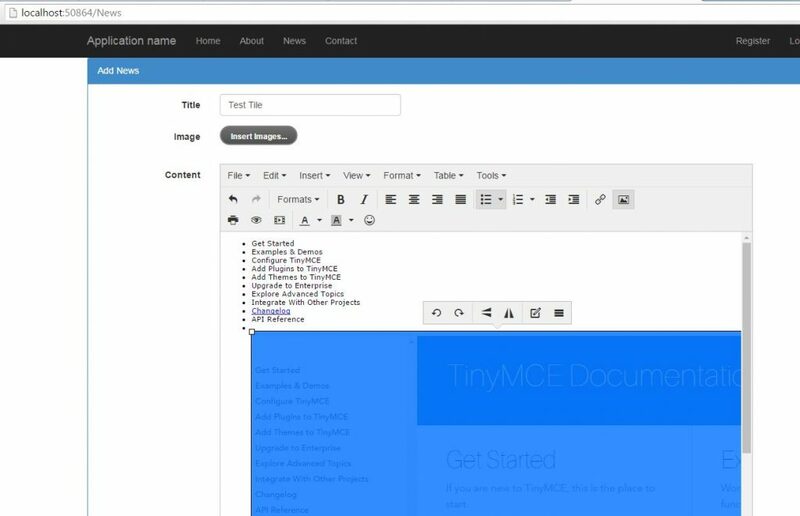 Image upload is not realistic in TinyMCE, however apart from that it has all the rich text editing features. On the other hand Uploadify is a really simple file uploading jquery plugin which helps us in on the fly uploading of the files. In this project I have merged the functionality of the above two and integrated with MVC ASP.NET C# for easy implementation in any of the project. Easy Image upload feature with restriction on file extension as well on file sizes. Seamlessly integrated Uploadify with TinyMCE , even works well with Multiple Files. Uploaded images are stored in the server and only reference is added to text editor hence making the content data small as possible. Complete working source code is available in Git Hub for Easy Reference and Download. 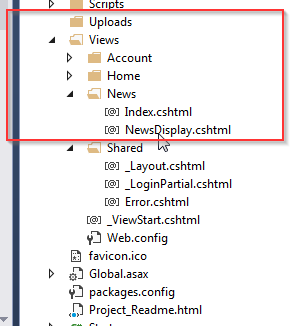 Create a view Under Folder News , Name it as Index.cshtml and copy following Contents. In my case it will look as follows .